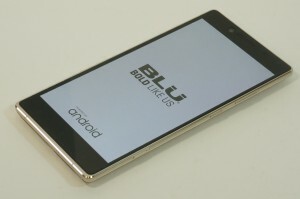 BuyBackWorld recently got the opportunity to review the BLU Pure XL, a phablet distributed by BLU Products. 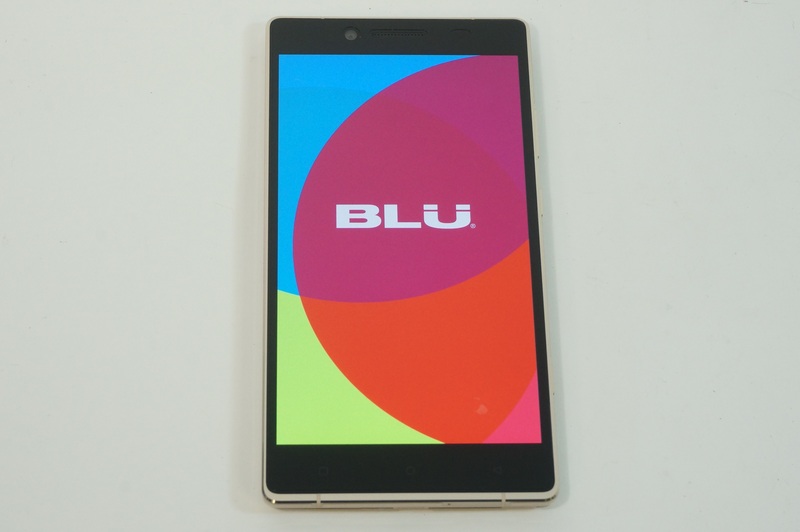 BLU manufactures Android and Windows smartphones with an emphasis on affordability. Their flagship Pure XL was unveiled in September, 2015. 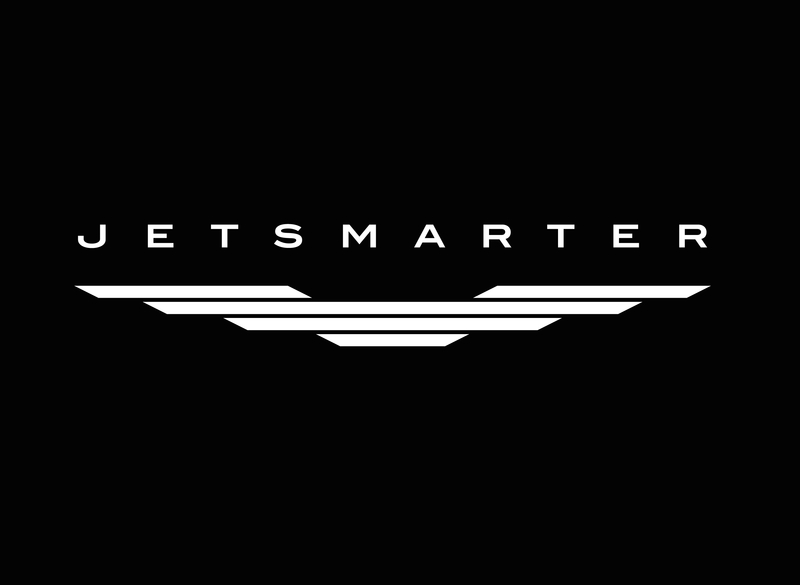 Showcased below, the device is equipped with a vibrant HD Super AMOLED display. 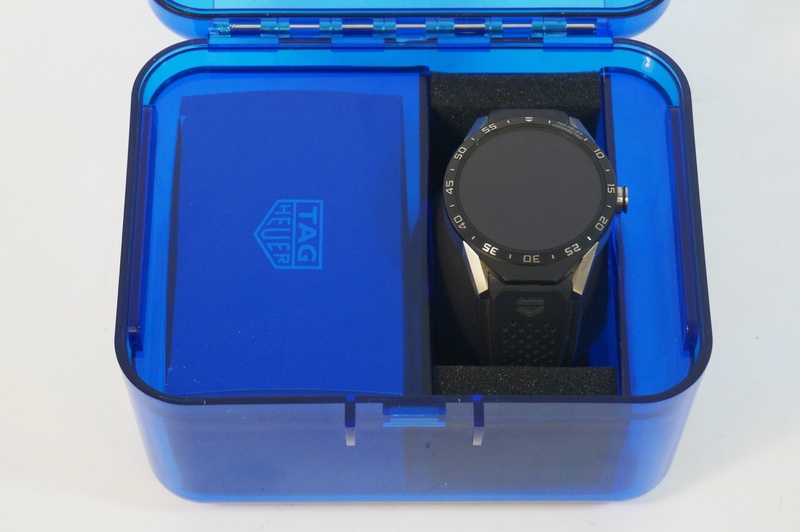 The build is hefty and compact, weighing in at roughly 200 grams with 6.46×3.24-inch dimensions. 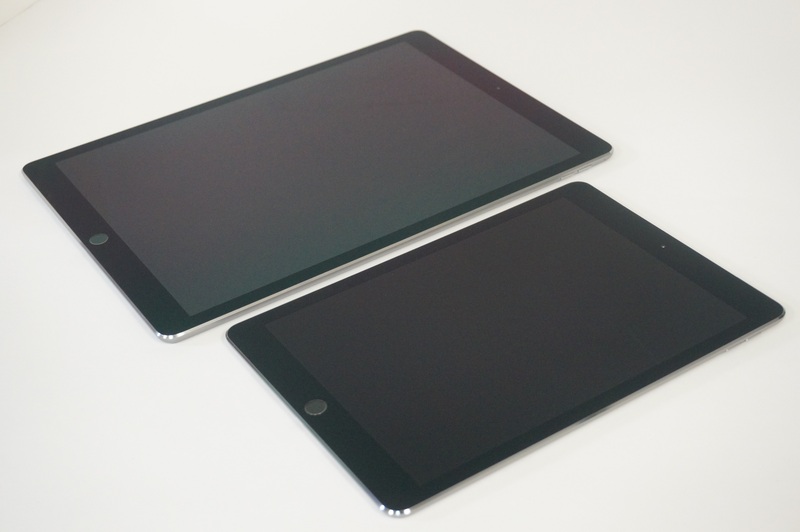 For some perspective, the device is slightly larger than the 6.22×3.06 Apple iPhone 6 Plus. Running Android 5.1 Lollipop, the Pure XL is supported by a potent MediaTek Helio X10 octa-core processor allowing for smooth navigation. It has 3GB of RAM and 64GB of memory coupled with a microSD slot to satisfy all of your storage needs. In addition, a heavy-duty 24-megapixel main camera is equipped alongside an 8-megapixel front option. The rear also features a fingerprint sensor positioned just below the camera. BuyBackWorld Bottom Line: BLU has failed to stand out with previous projects, which they helped compensate for with affordable prices. 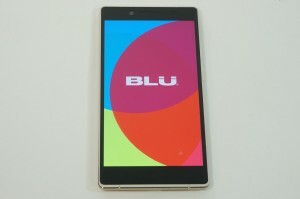 The Pure XL offers smooth performance, a lively display, and a powerful camera, all while staying true to BLU’s reputation of affordability with a reasonable $350 price tag. 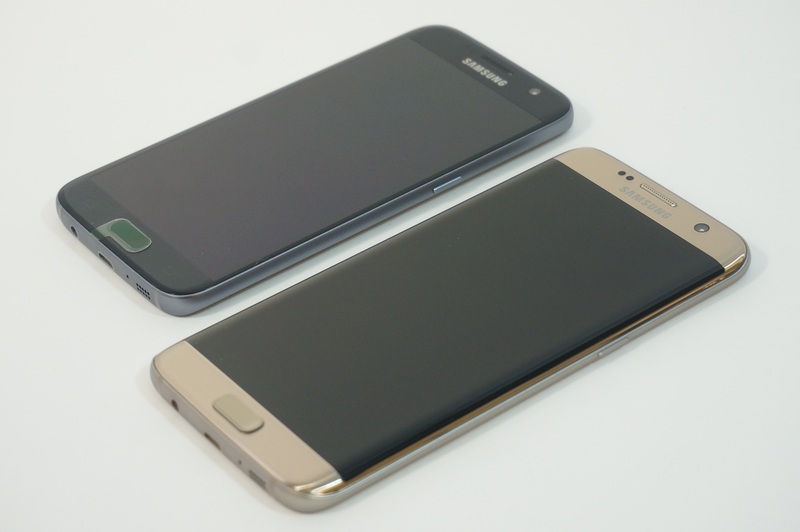 As the company’s flagship device, its substantial build does alienate users who prefer a more compact option. 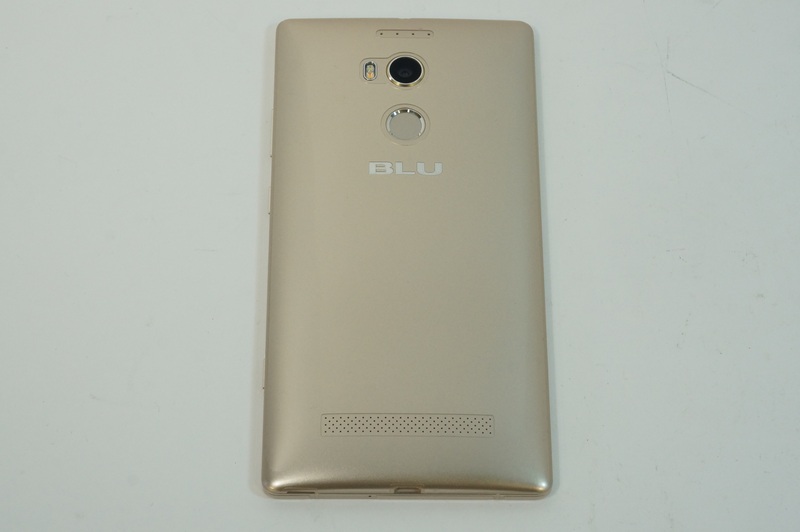 But for those unwilling to splurge on an iPhone 6 Plus or Nexus 6, BLU’s Pure XL is a suitable replacement. 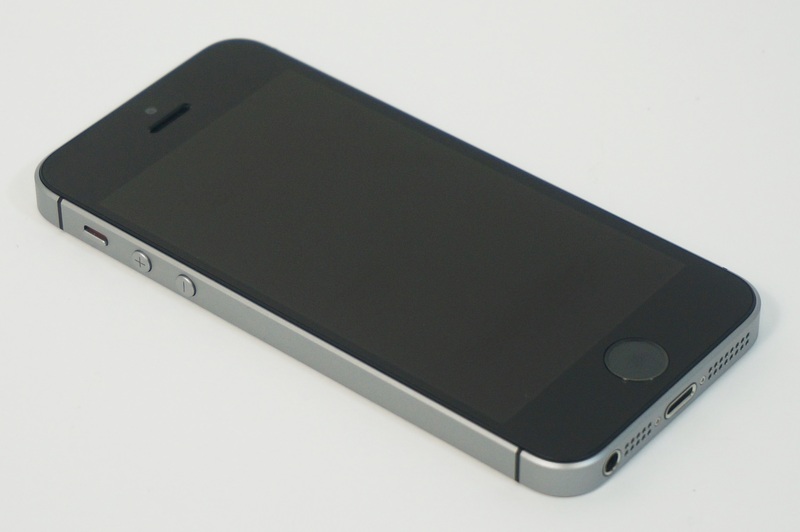 Don’t forget that you can sell cell phones for cash with BuyBackWorld to offset the cost of your upgrade.